A new radio station will debut Tuesday in Winnipeg on the former frequency of 99.1 Groove FM. Corus Entertainment will launch 99.1 Fresh FM at 7 a.m. as part of a format switch to ditch its money-losing jazz format. Corus sought approval from the Canadian Radio-television Telecommunications Commission (CRTC) in August 2011 to abandon 70% of its obligation to play jazz music. In late November, the changes were approved, giving Corus permission to take on a new brand at one of its three Winnipeg radio stations. 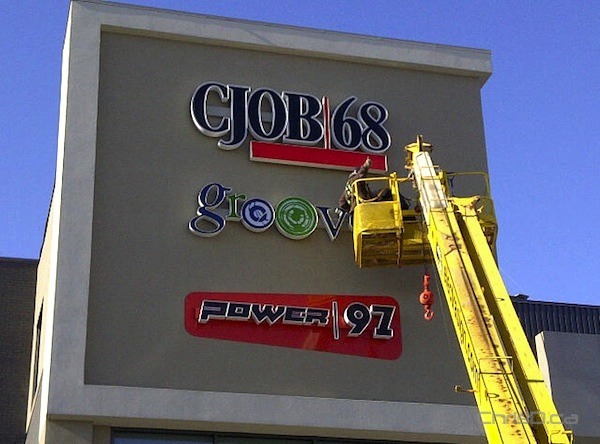 Corus also operates CJOB and Power 97 in the city.